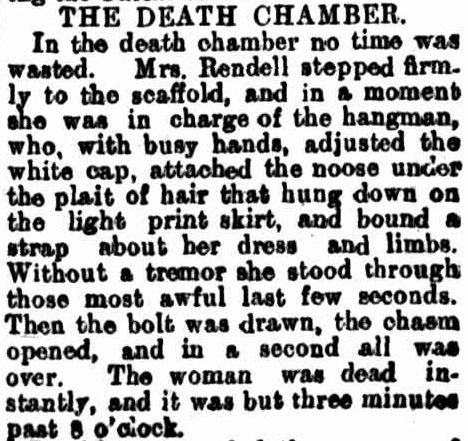 Executed by hanging at Fremantle Prison. 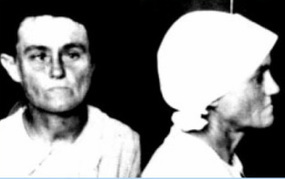 last woman legally hanged in Australia. he was the last man legally hanged in Australia. Spirits of Salts - colourless, transparent liquid, historically known as Muriatic acid. Today known as Hydrochloric acid. Mr Thomas Nichols Morris resided in Victoria before moving his family to South Australia. His then wife Sarah Morris described the marriage as unhappy and quarrelsome. Sarah also stated that her husband ‘kept’ a mistress. The family moved to Western Australia for a fresh start but it wasn't to be. Sarah left the home and immediately Martha Rendell moved in. Martha, the ‘kept’ mistress, had followed the family to WA and now had Sarah and Thomas’ five children calling her mother. Martha was later portrayed as a Scarlett woman’ and the ‘Wicked Stepmother’. 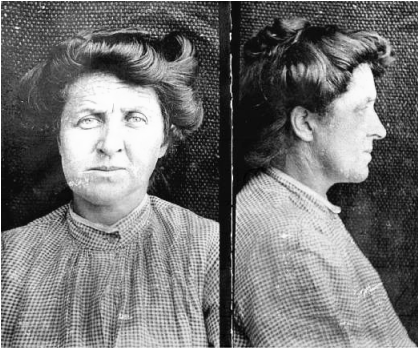 She was known to have a mean, vicious streak and would often lose her temper and beat the children. 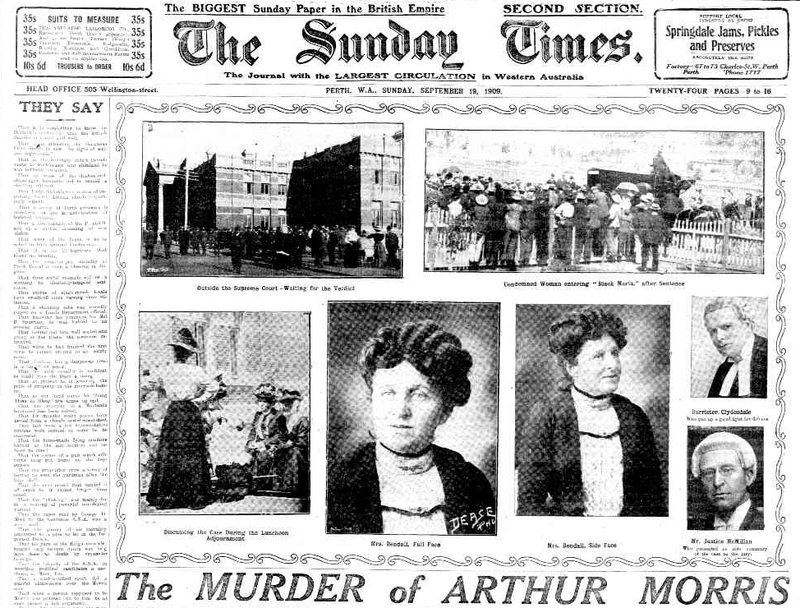 Arthur, Annie and Olive Morris died of the same condition. They all suffered from a peculiar membranous condition of the throat and mouth. Arthur suffered from burning in the stomach and after three months of pain succumbed to cardiac failure, ulceration of the bowels and haemorrhage. Martha came under suspicion when one of the surviving children ran to his mothers home stating that his tea had a bitter taste and his throat was bad. Strength to this suspicion came when a neighbour wrote an anonymous letter to the Dr as she had heard rumours of Arthur screaming ‘murder’ and ‘police’ when Martha would give him ‘medicine’. This was enough for both Thomas and Martha to be examined by authorities. 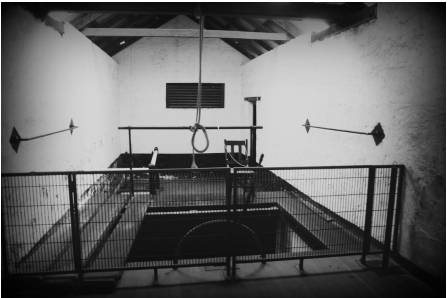 The children’s bodies were exhumed and their throat tissue tested and it was confirmed that poisoning from‘spirits of salts’ (hydrochloric acid) was found to be the true cause of death. Thomas was tried as an accessory to murder as he had purchased ‘spirits of salts’ from the chemist but was acquitted as the jury found that he was unaware what they were being used for. Un-remorseful Martha proclaimed her innocence throughout the trial but the sworn testimony of numerous witnesses left the jury no choice but to find her guilty on three counts of murder.